Traveling from airport to airport is typically associated with also having a bad internet connection. Whether that’s because of spotty service from your provider, the fact that thousands of people are on the same tower at a time, or because airport WiFi is expensive (or terrible when free), getting anything important done (like checking in and blasting your baller life to IG) can be difficult. Companies like Boingo offer what they consider to be decent WiFi hotspots, but they come with fees or memberships. If you want to give them a shot for the next few months, you can do so for free, thanks to Amazon. Over at Amazon Underground, the place where apps are “actually free,” you can install the Boingo Wi-Finder app, create an account, and get 6 months of free service. 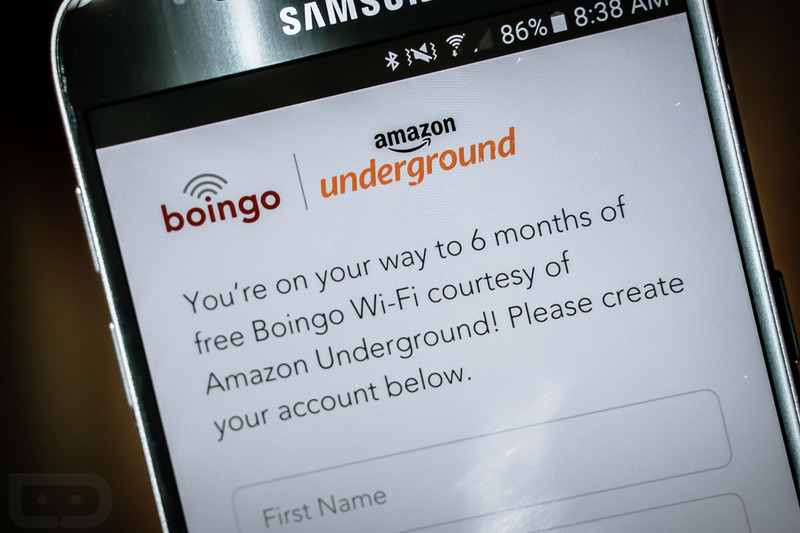 From what I can tell, all you need to do is install the Amazon Underground app, then install Boingo Wi-Finder linked below, and sign-up for an account, and you should be granted access. If you plan to travel much over the next 6 months, it could be worth having Amazon’s apps installed.